Once you’ve made the decision to get in the best shape of your life, it’s time to schedule your FREE trial classes. Come alone or bring a friend! During this class, you'll get an introduction to CrossFit and our programming. We'll evaluate your performance, abilities, and physical condition in order to give you a personalized CrossFit starting point to begin your Easy Start week. *Free Trial Class is for on-boarding members who live locally. If you are looking for a drop-in class while visiting Puerto Vallarta, please click here. Are you ready to begin? Fill out the form below and we will contact you to set up a time for your FREE introductory class with a licensed CrossFit coach. CrossFit is different than typical group fitness classes or boot camps. 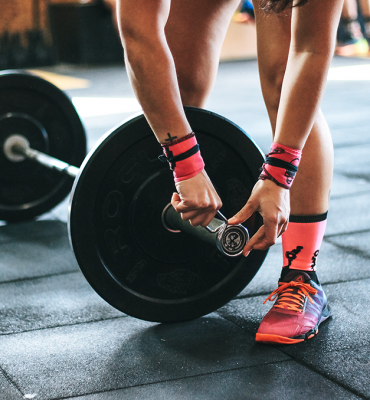 During this fundamentals training, a designated CrossFit coach will teach you the 9 foundational movements with the goal of performing them safely and efficiently. 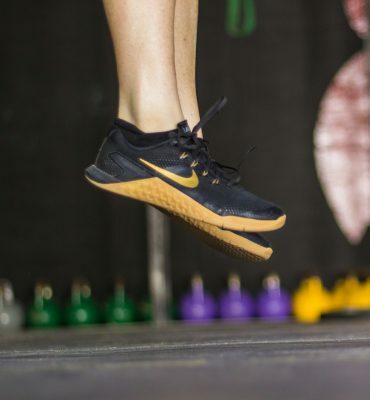 At the end of this 1-on-1 training, you'll be prepared to safely enter into the CrossFit classes, comfortable with the CrossFit movements and techniques. CrossFit is a technical sport and we are proud of our approach. These 1-on-1 sessions will address your particular needs, strengths, weaknesses, and areas for improvement. Each person in our CrossFit community works at their own pace. increasing your longevity and quality of life by creating a stronger and fitter you! We know that meeting people is one of the benefits of working out and so we nurture an open and friendly community. 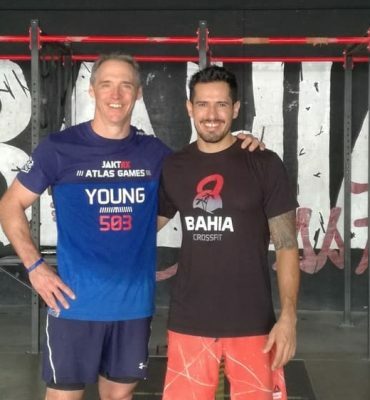 We'll help you get connected with the CrossFit community at Bahia CrossFit in Puerto Vallarta so that you can reach your goals alongside other like-minded people. 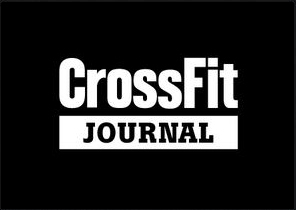 Once you feel comfortable with all of the CrossFit movements and techniques, you’re ready to join the regular CrossFit classes. about individual pricing for this necessary 3-class program. *Pricing will vary, the on-ramping program is based on skills and needs for soon-to-be members who live locally. 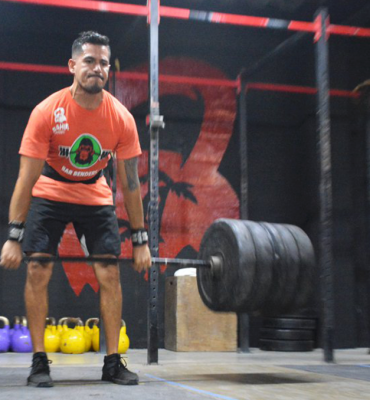 If you are looking for a drop-in class, or if you would like to first experience CrossFit on your visit in Puerto Vallarta, please click here. The cost of the Easy Start program will be discounted from the first month membership fee. STEP 3: JOIN THE WOD! Get ready to sweat like never before! Push yourself to be "better than yesterday" in each class. In CrossFit, you'll reach physical goals that you never believed were possible. Also, you’ll meet a community of people who'll support you along your path to better health & well-being. Our coaches will be present in every class guaranteeing that you receive ongoing technical support and training throughout your CrossFit journey. We have a priviledged location in Puerto Vallarta, and we are the nearest affiliate to the resorts in Nuevo Vallarta. Conveniently located near the airport in Puerto Vallarta - only a 5-minute drive, or less! We are located directly behind the Holiday Inn Express across from Plaza Marina.